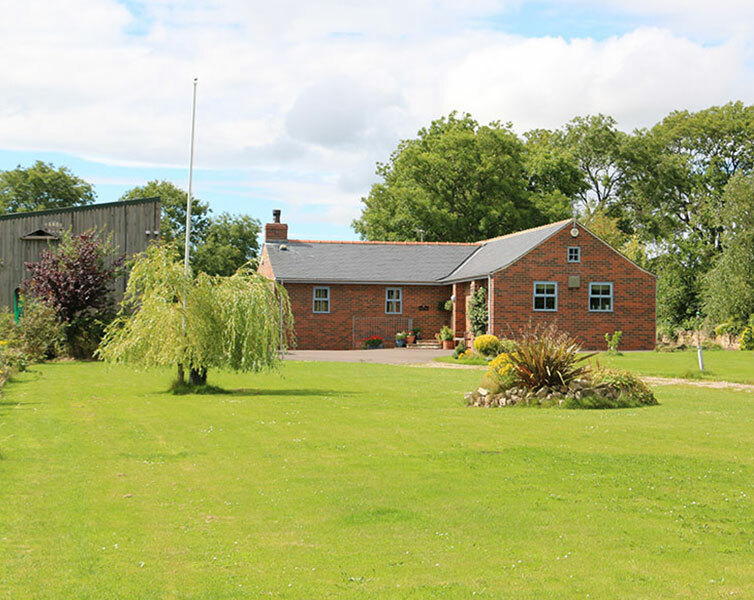 Get the most out of your property with the help of our barn conversion services. We have years of experience in converting barns, and can customise our service to meet your specifications. You can rest assured that all our conversions are carried out by experienced professionals who understand your requirements.